On April 14th, 2018, nearly 6,000 volunteers from the University of Oklahoma went to almost 200 different jobsites around the Norman and Oklahoma City metro. These energetic volunteers completed over 20,000 hours of community service on this day, making it the largest single-day community service effort in the state of Oklahoma. 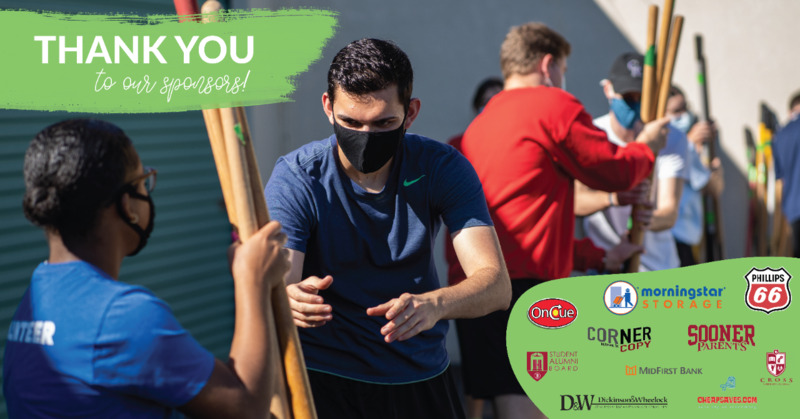 Thank you to everyone who made OU’s The Big Event 2018 a success! Welcome to The Big Event, the University of Oklahoma's official day of community service. Mission Statement: The Big Event strives to unify campus and community through one big day of service and gratitude. We are happy to announce that The Big Event 2019 will be held on Saturday, April 13th! 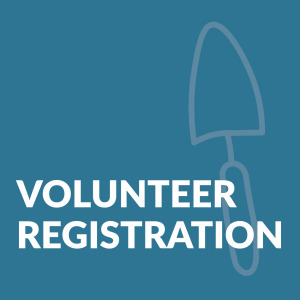 Volunteer registration for The Big Event 2019 closes March 8th! Students, faculty, and staff can register with organizations, a group of friends, or even as an individual. The Big Event will be held on Saturday, April 13th! Registration for student organizations and groups for The Big Event 2019 closes on March 8th! The registration form can be found below. Please note that this is the registration form for groups. Indvidual volunteer registration will begin in the Spring! Contact us 24/7 at bigevent@ou.edu with any questions or concerns!